In his role of partner at Woodward and Company, David’s core law practice is focused on finding remedies for historic and ongoing Crown interferences with Aboriginal occupation and use of lands and resources. Having previously earned degrees in law from the University of Victoria and philosophy from the University of British Columbia, David’s practice sees him advocate successfully for First Nations at all levels of court. Throughout his many years of experience, his work has contributed to securing multiple victories for the Tsilhqot’in Nation, including the Supreme Court of Canada’s landmark judgment of June 26, 2014, declaring Aboriginal title for the first time in Canada. Prior to becoming a lawyer, David was a judicial law clerk to the BC Supreme Court and BC Court of Appeal. 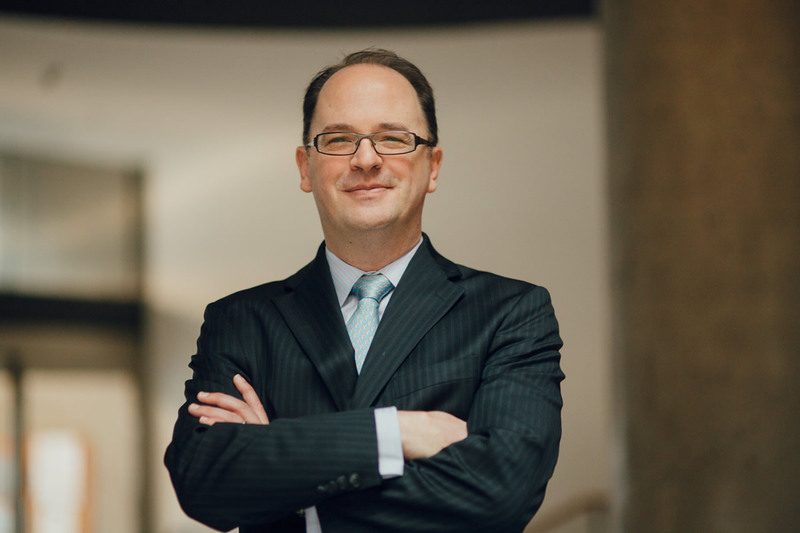 Having been called to the bar in British Columbia in 2001, his current work sees him act as counsel to the Cowichan Nation in its Aboriginal title litigation in British Columbia. As well as being the Former Co-Chair of the Aboriginal Law Subsection of British Columbia, David is the author of “Tsilhqot’in Nation v. British Columbia: A Decade After Delgamuukw” in Aboriginal Law Since Delgamukw (2009). “Overlapping Territorial Claims,” Canadian Bar Association, National Aboriginal Law Conference, June 2009. Hockey, cycling, swimming, and living a low carbon emission family life.